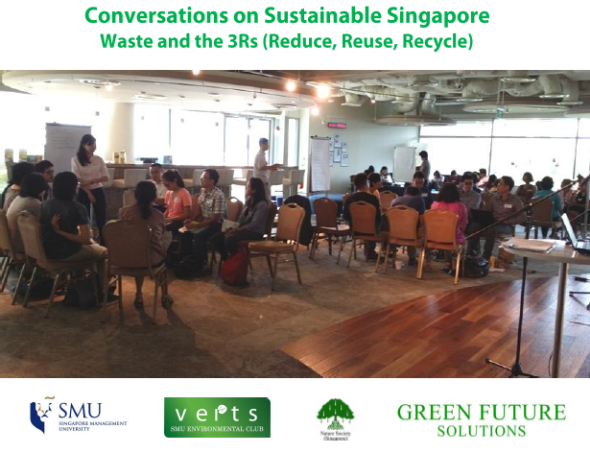 Developing countries in Asia are struggling with the increasing amounts of waste generated and disposed. Those countries without the proper waste infrastructure and collection services often resort to open dumping or burning, thus causing environmental pollution and health problems. 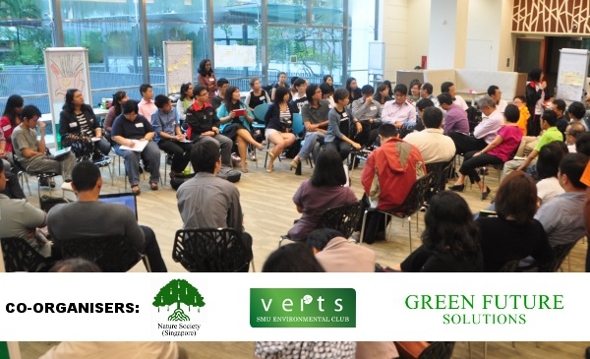 Zero Waste is a concept that could be adopted in these developing countries in Asia. Zero Waste challenges the old way of thinking about waste as something that has no value and to be thrown away. Are you a designer interested in designing more sustainable products? 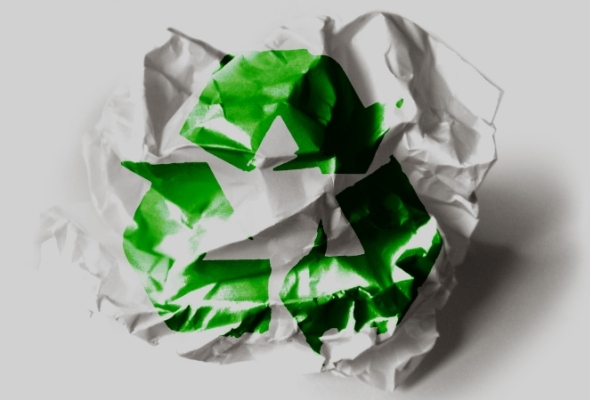 Is your company looking at green product design? This article explores the various sustainable design principles that have been developed over the years, which designers can adopt and apply in their work. 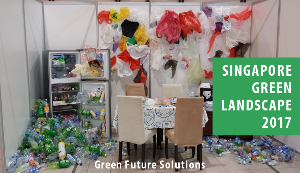 Designers and manufacturers can design and make sustainable products and packaging that are durable and non-toxic, use less materials and resources during its entire life cycle, and which can be reused, repaired or recycled.